Discover the power of you as Jenna Pfingston from jalaBlu Yoga invites you into an alignment based asana practice interweaved with mantra. This practice will focus on the 'root chakra' which includes standing postures for ALL LEVELS. 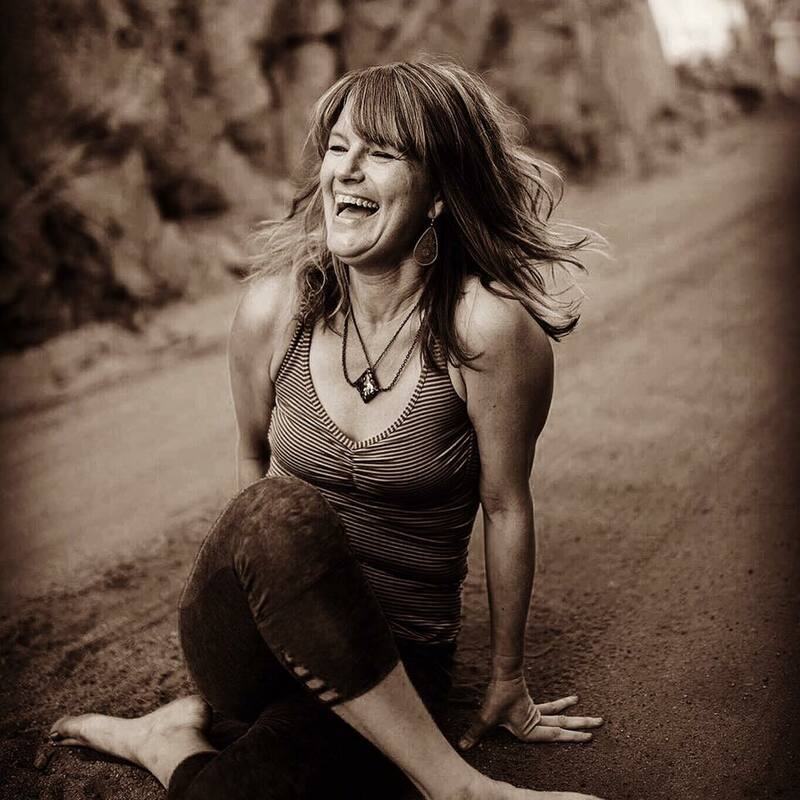 Jenna has a love for mantras and will invite you into a journey of exploring your voice through the power of chanting. Through this practice of voice, asana and breath we will explore the opportunity to expand your physical body while opening our hearts to the constant rhythm of change. BE ready to evoke the resplendent flame that is within all of us.